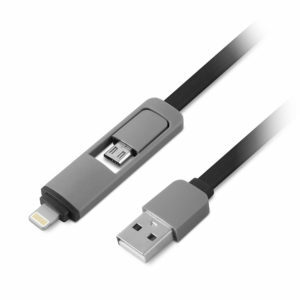 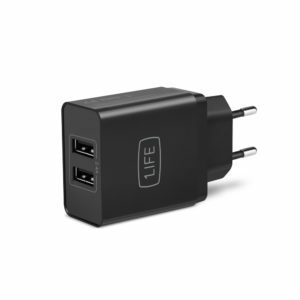 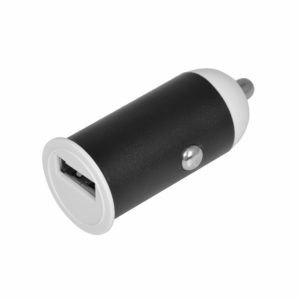 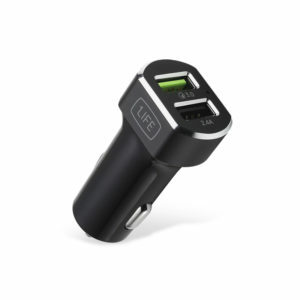 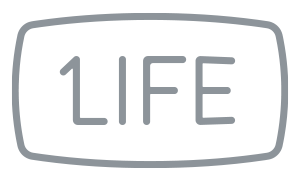 1Life pa:2in1 flat is an USB power adapter and data cable for Lightning and Micro USB connection devices. 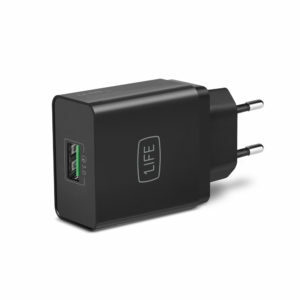 Compatible with fast charging functions. 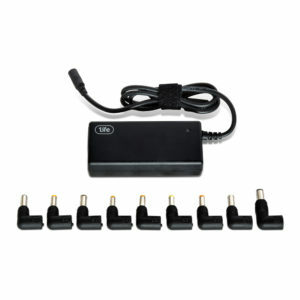 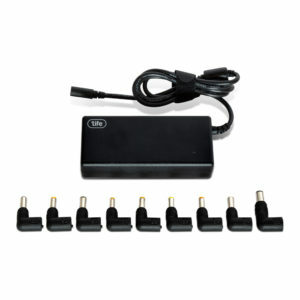 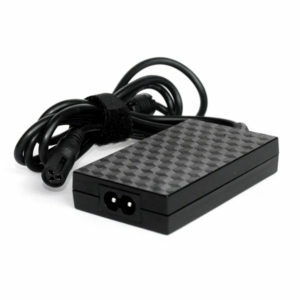 1Life pa:auto 65W is a notebook power adapter, with automatic voltage control, compatible with the major notebook brands.